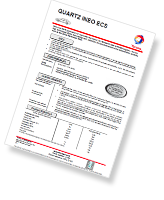 Developed in partnership with Peugeot and Citroen, Total motor oils are produced according to international standards ACEA, API, SAE. In 2011 officially started the cooperation between Total and Kia Motors. 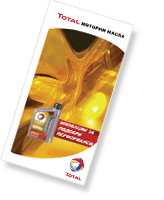 At the same time, Total lubricants are officially accepted to be used in the following automotive brands: BMW, Volkswagen, Mercedes-Benz, Porsche, Hyundai, Nissan, Mazda, Renault, Great Wall, daf, ZF, Scania, and Claas. 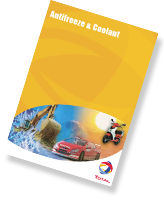 Total oils protect the engine from wearing, transfer energy and facilitate the transfer of speed. 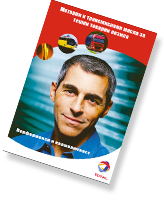 Being a leader in the area of oils with high-tech components is the main objective of Total. The аassortments of brand includes products specifically designed for lower fuel consumption and thereby the same are ecological and improve the performance of the engine.